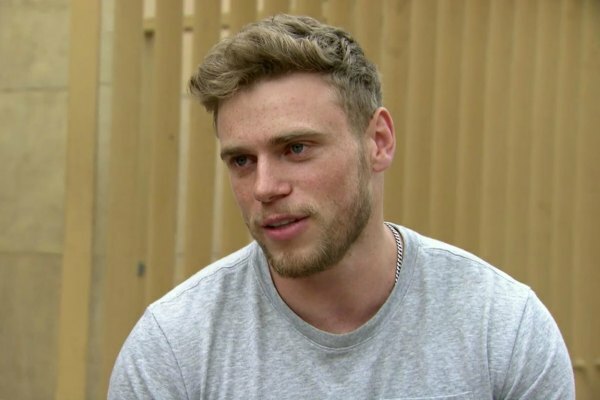 Out Olympian Gus Kenworthy has said fears he had about coming out gay never materialized. The 27-year-old skier came out on the cover of ESPN Magazine following his silver medal win at the 2014 Winter Olympics in Sochi, Russia. In that article, Kenworthy discussed some of his fears about coming out as an athlete. Speaking with Variety, Kenworthy said that most of his fears never materialized. Kenworthy added that he's not likely to compete in the 2022 Winter Olympics.